Silo House is the creation of architect and designer Christoph Kaiser, owner of Kaiserworks in Phoenix, Arizona. 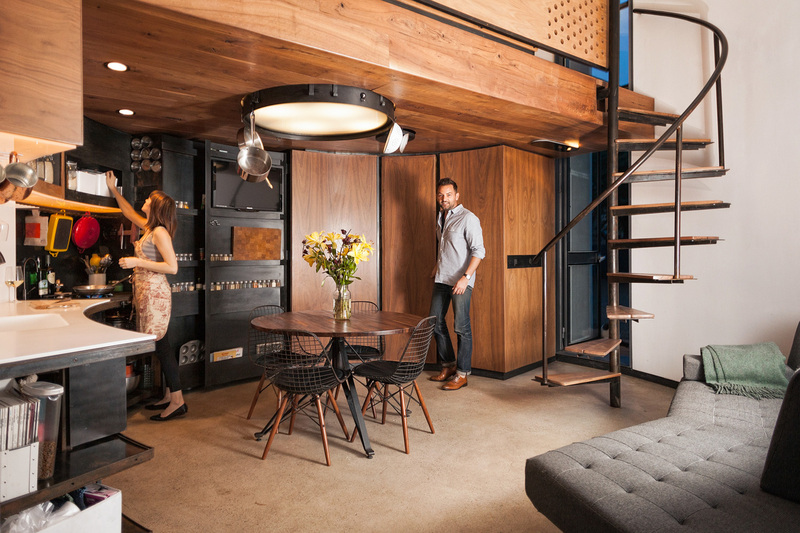 The silo is a livable space built out of a recycled grain silo. Editorial, commercial and magazine photography by Mark Lipczynski.